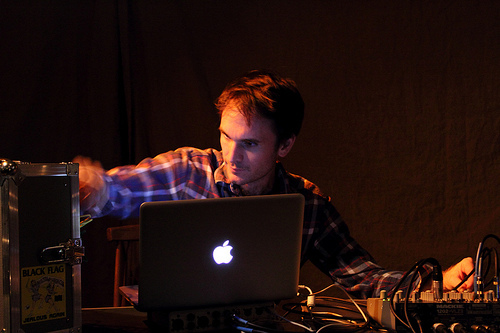 New York based modular synthesizer artist Ben Vida will play with Tyondai Braxton at Sydney Town Hall as part of Sydney Festival 2014. On the heels of this he will head south to play a few special shows in Melbourne including two shows with Australian electronic music legend Ollie Olsen. Tix available on the door. A night of delicious electronics and transcendental vibes.